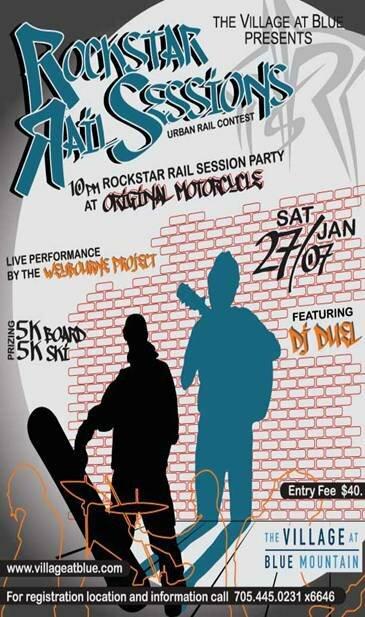 The word is on the street, The Village is pumping out another Rail Session in the centre of the events plaza January 27 th 2007! Currently under construction, is a nother new addition to the eventSing family. The Urban Rail Arena is heading this way and will be ready for some rock hard action from the riders as they head down a 20 foot in-ramp, to hitting the Rail Arena built by the one and only Jimmy Brace. 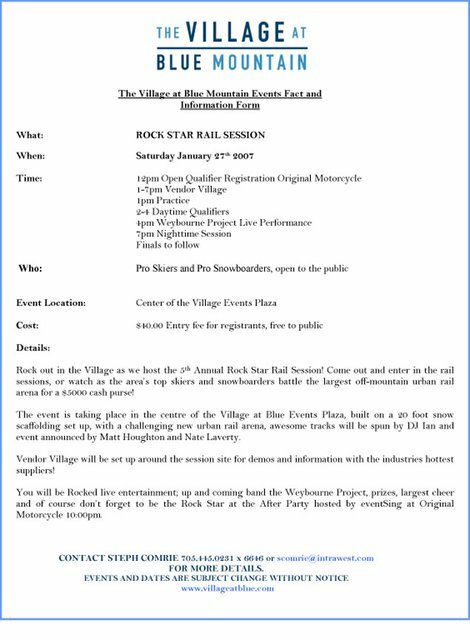 To pump up this 4th annual event, we are looking to produce a vendor village surrounding the event site to give the industries hottest suppliers a chance to grab some extra media and promotion the night of February 24th 2006. If you are interested in checking out the event and joining in the hype, let me know and I can set you up with all the info you’ll need. Thanks for your time!